This service allows you to request your repeat prescription online. This saves you having to come into the surgery to drop off your repeat request. As a practice we are committed to sharing your feedback and it has been brought to the attention of the GP’s that there is an increasing demand on our Repeat Prescription Service. Please may we kindly remind patients to allow 3 working days (not including weekends or bank holidays) to process a repeat prescription request. Requests made after 4pm on a Friday will not be available for collection from the Dispensary or chosen Pharmacy until the following Thursday. 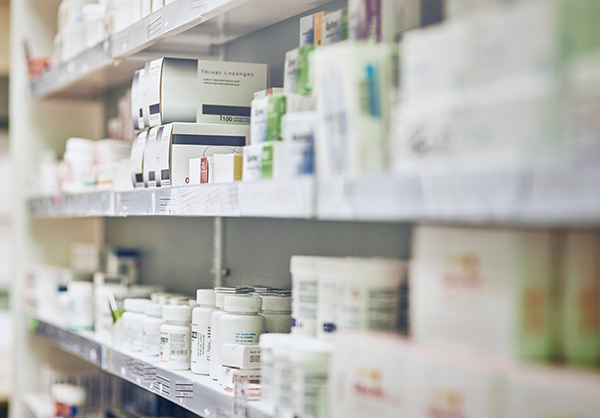 Unfortunately when this isn’t followed it takes time away from preparing your prescription, as the Dispenser then has to explain the process to you – please help us to help you. If you require medication urgently and cannot wait for 3 working days then please ask to speak to a Doctor.